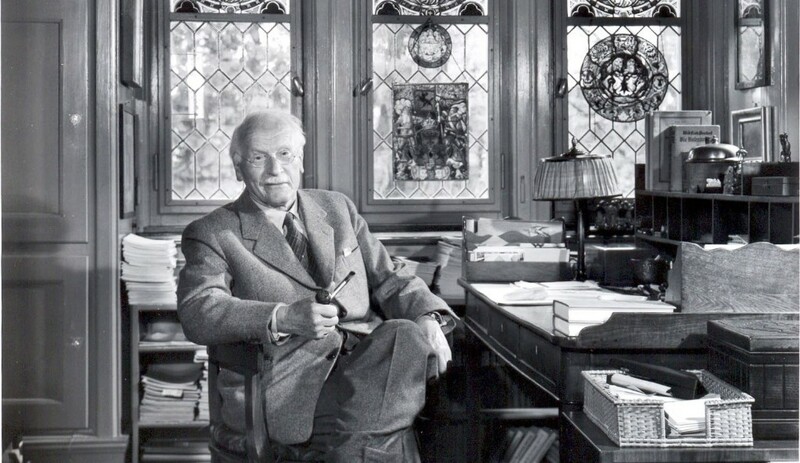 An open dialogue where 3 scholars from different backgrounds (a historian of alchemy, a historian of psychotherapy and a Jungian analyst) discussed and explored alchemy and Jung, from the perspectives of intellectual and cultural history, as well as psychological practice. 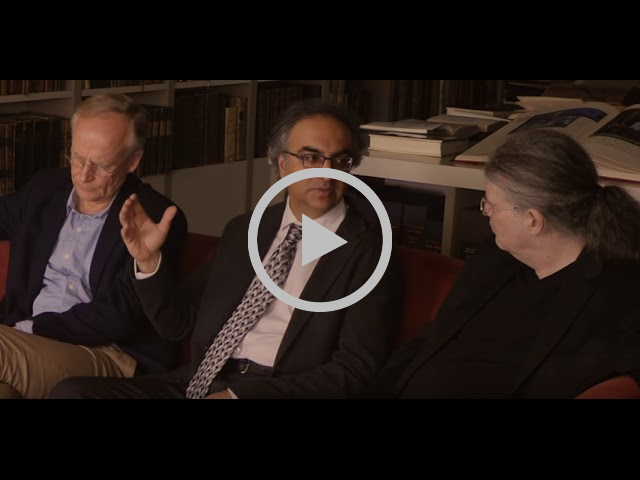 A new Infinite Fire Interview with Professor Sonu Shamdasani, Dr Peter Forshaw, Dr Hans van den Hooff and Esther Ritman. 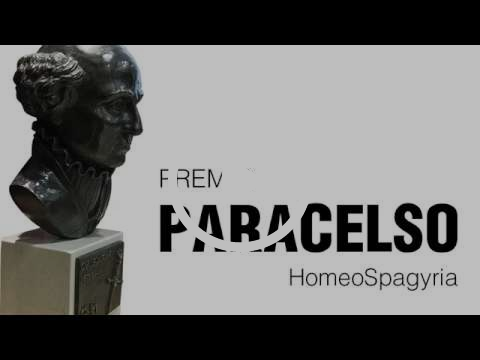 The Ritman Library received the Paracelsus Award from the hands of Dr. Juan Carlos Avilés, director of Heliosar Spagyrica during the VI National Symposium on HomeoSpagyria in Madrid. 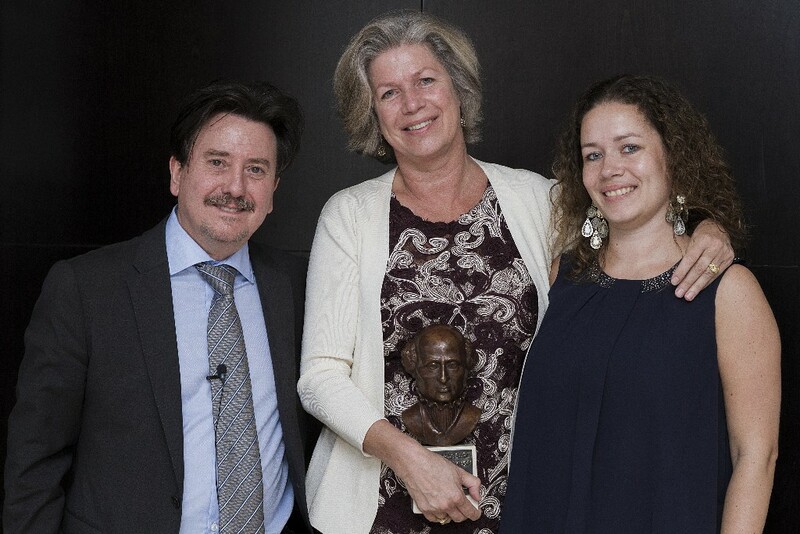 Director Esther Ritman and deputy director Rixande Oosterwijk were invited to accept the award in person on behalf of The Ritman Library. 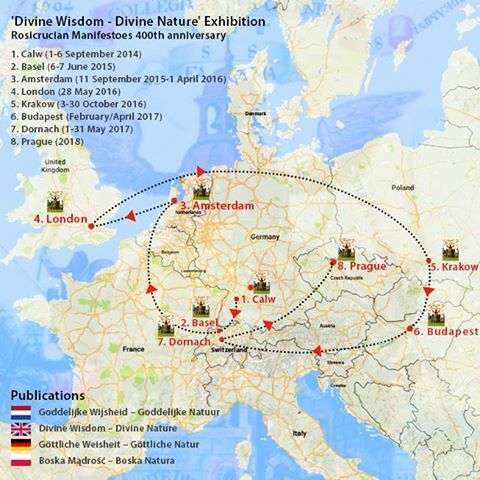 The exhibition Divine Wisdom – Divine Nature. 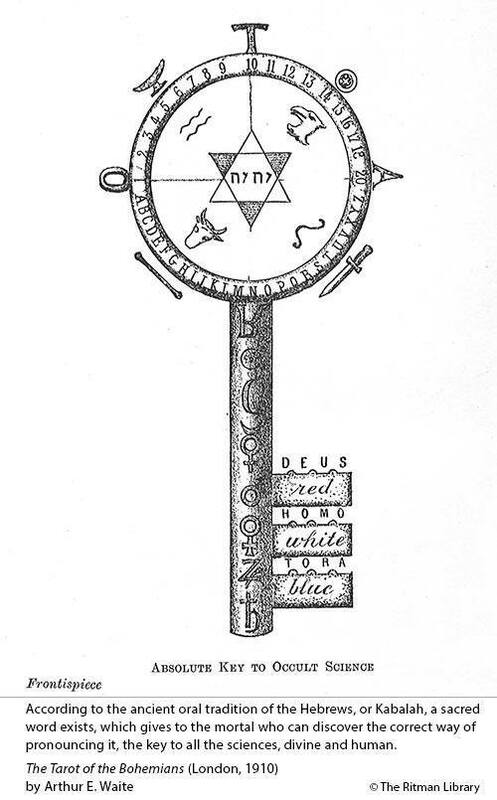 The Visual Language of the Rosicrucians in the 17th Century opened in the Collegium Maius of the Jagiellonian University in Kraków, Poland, on 3 October 2016. 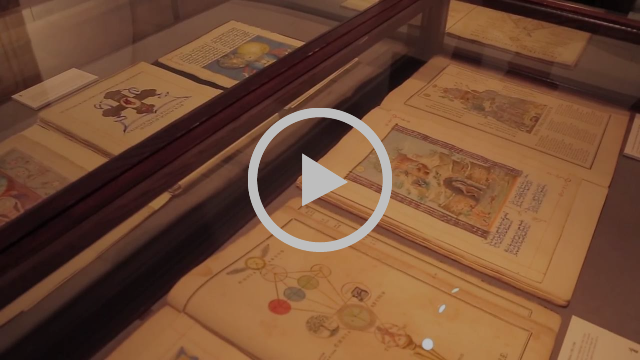 Around 2000 people visited the exhibition in the beautiful museum, and there were many enthusiastic reactions. 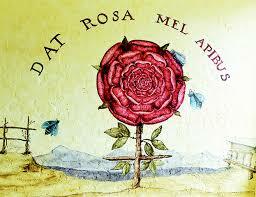 Many visitors felt as if the exhibition and its message set their hearts on fire, as they were filled with inspiration. 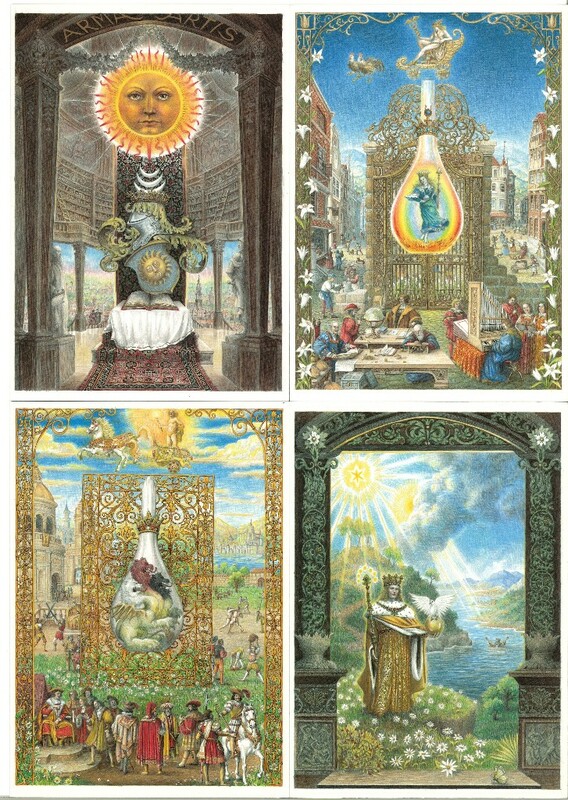 The illustrations in the exhibition partly originated in a circle of artists and philosophers who were directly inspired by the Rosicrucian Manifestoes as well as by similar sources expressing the relationship between God and Nature, the macrocosm and the microcosm. 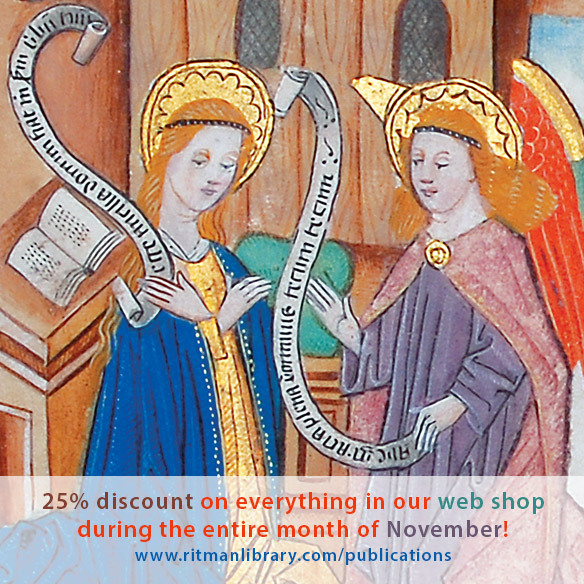 A gift from us to you: 25% discount on everything in our web shop! 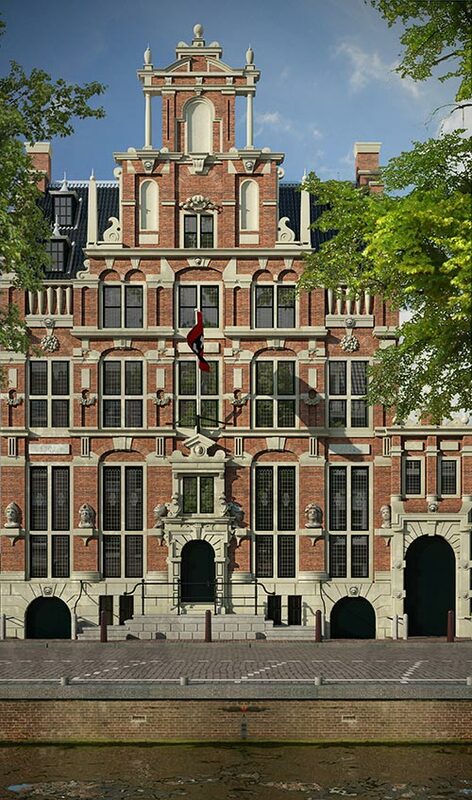 In Amsterdam the days are turning darker with winter approaching, and on days like these we like to remind ourselves that there is still light to be experienced. Our library brings you light – right up to your doorstep! 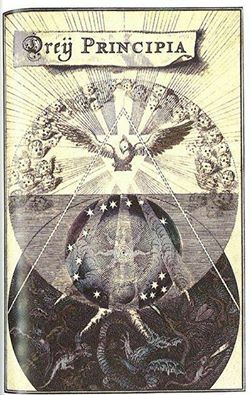 Everything in our web shop, ranging from hermetic limited edition notebooks to impressive and colourful studies on Hermetism, Rosicrucians, Mysticism, and much more can now be purchased at 25% discount. Be sure to get some truly unique gifts on time for the holidays this year! 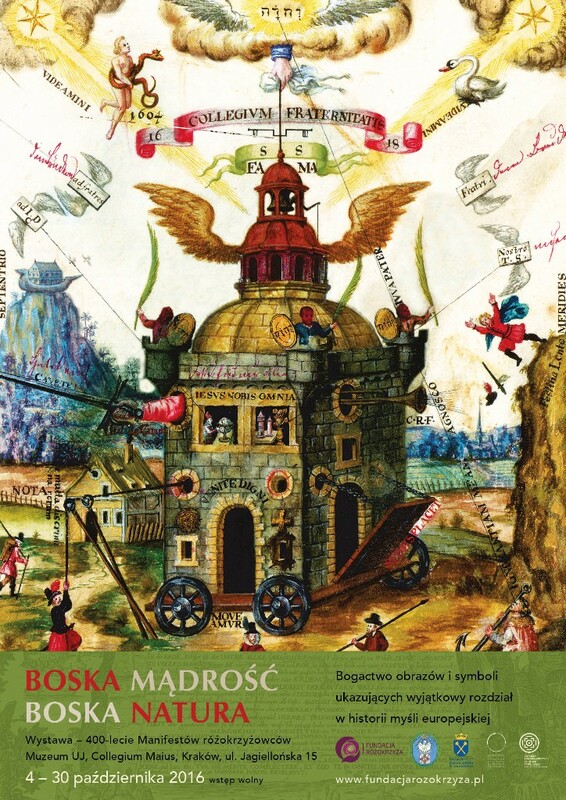 On 29 September last a new exhibition opened in Leiden’s University Library focusing on Rudolf II’s court in Prague and highlighting his artistic, scientific and occult interests. 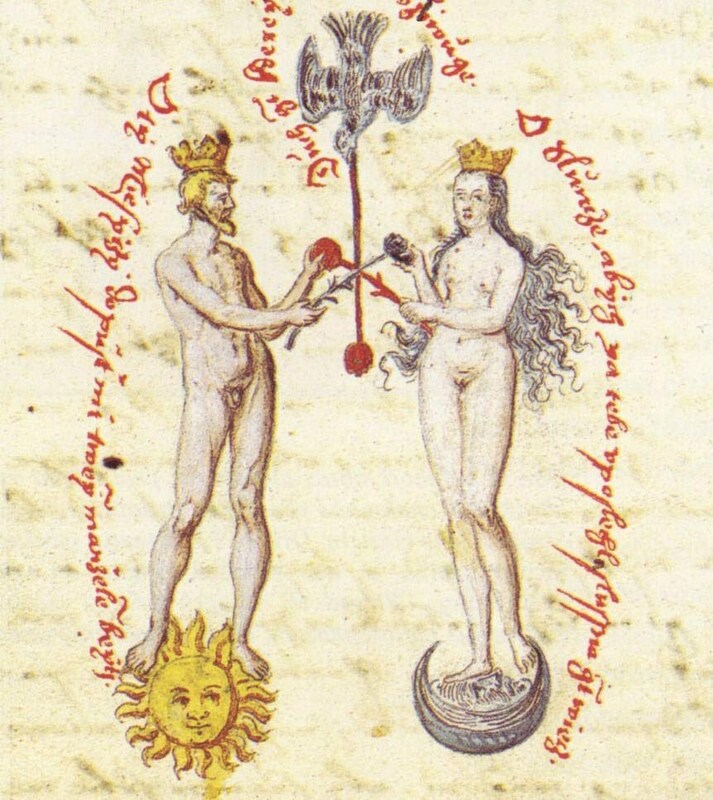 At the opening Nicolette Mout spoke about Rudolf II and his court; Cis van Heertum spoke on behalf of The Ritman Library about alchemy at the time of Rudolf II and Gert-Jan van der Sman, who curated the exhibition, introduced Prague around 1600: Art and Science at the Court of Rudolf II. 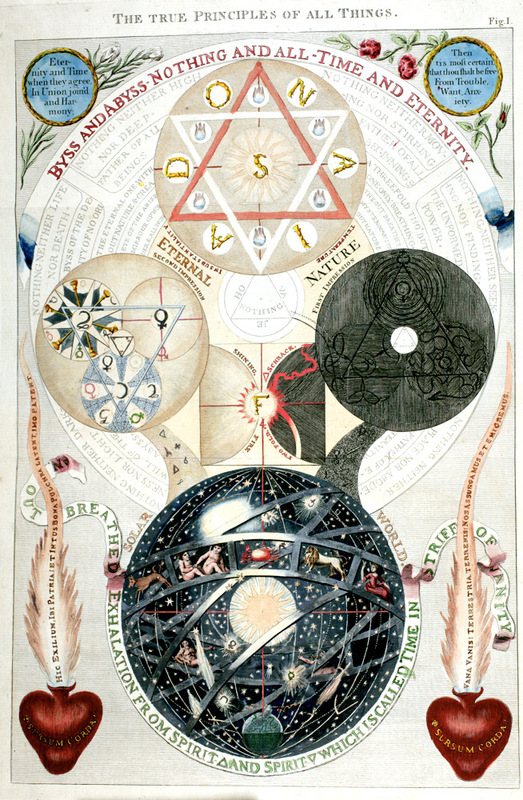 The exhibition, which runs until 10 January 2017, features fascinating some alchemical works. Admission is free. 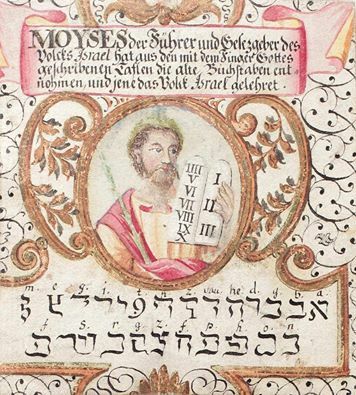 Early in 2016 four artists visited The Ritman Library several times to study the German mystic Jacob BÃ¶hme (1575-1624). 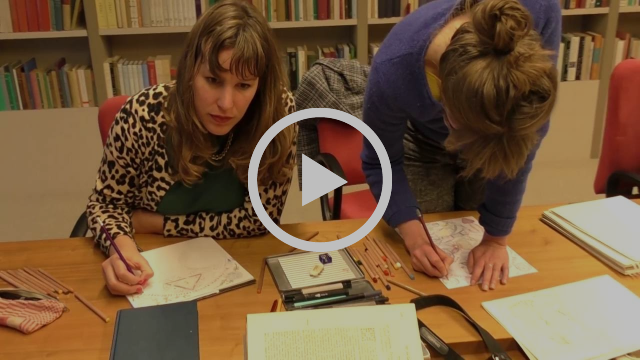 In this video they explain their motivation to study BÃ¶hme, how physical books add something extra compared to digital images, and the art of studying and drawing artwork. 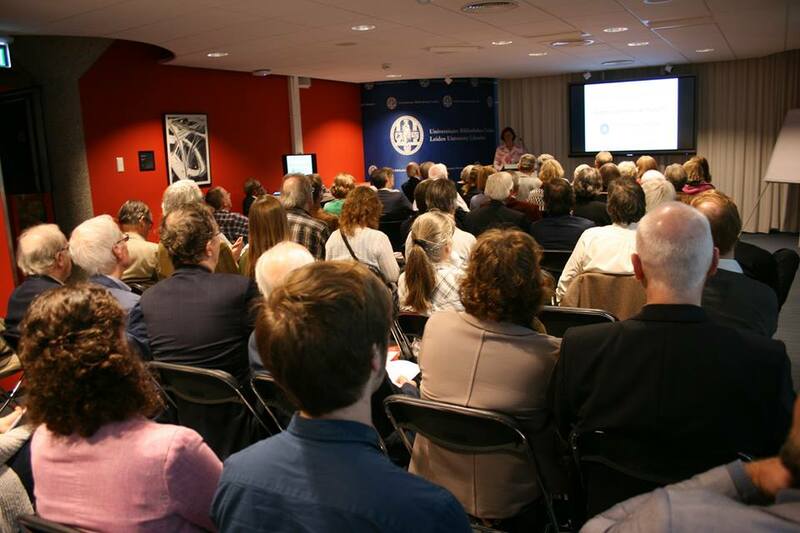 On Tuesday October 11th, the first Heritage Experts Symposium took place at Picturae digitising company. It was a symposium organised for and by their customers. The idea behind this day was to let the customers themselves talk about all the wonderful projects they are or have been engaged in that involved Picturae . 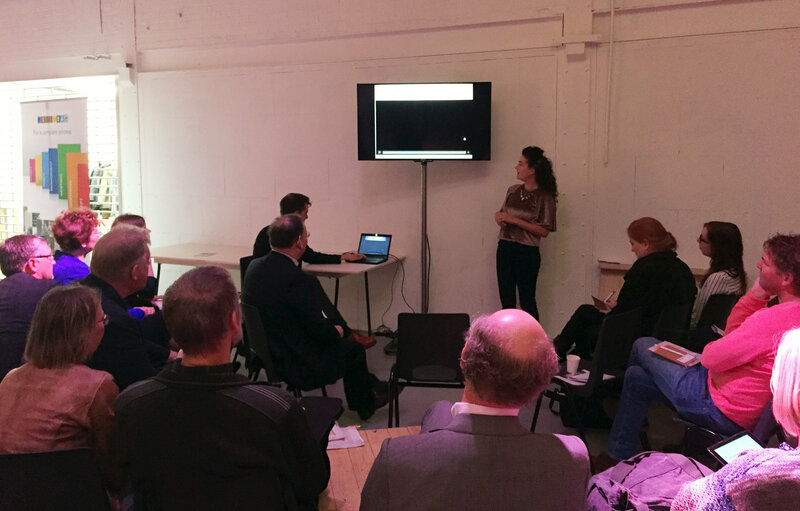 In total there were 12 customers, who told their story to an audience of over 90 visitors. One of the speakers was Beatrice Augrandjean of The Ritman Library, who talked about digitising and the challenges encountered by the library on the way. 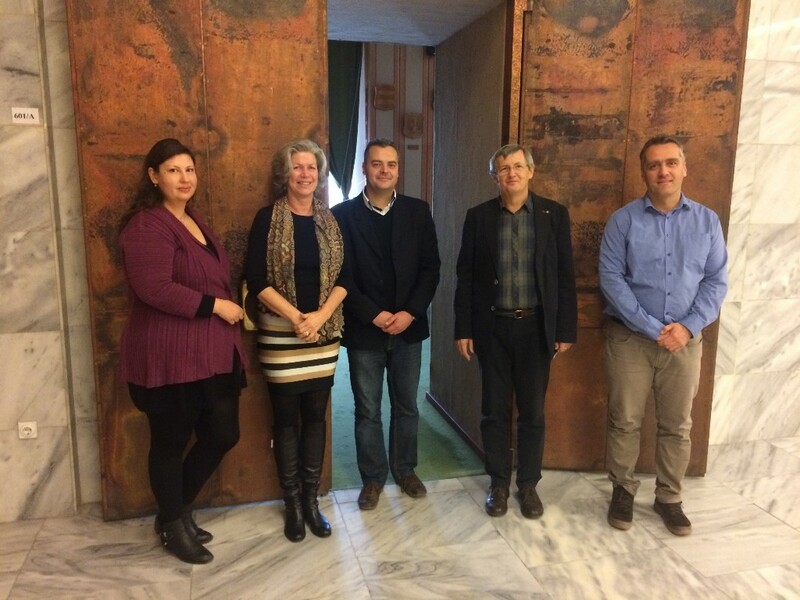 It was a dynamic day and great to share our exciting project with others! 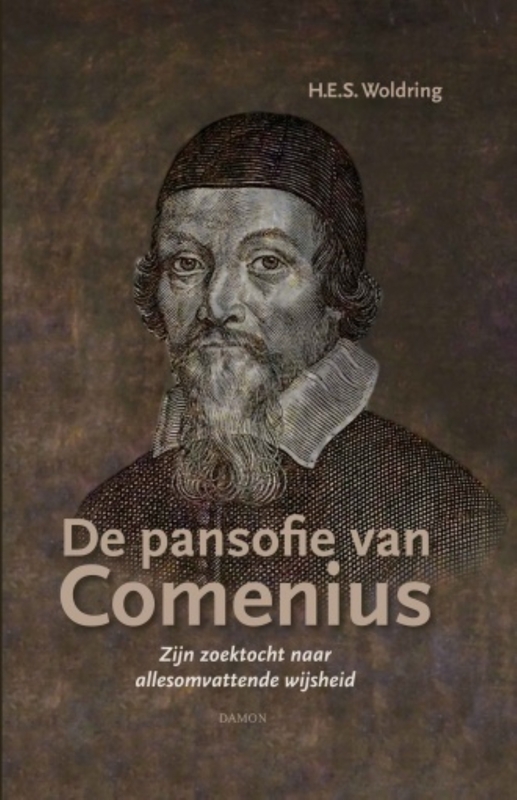 Symposium on Comenius and the book presentation of the latest book of H.E.S. Woldring. 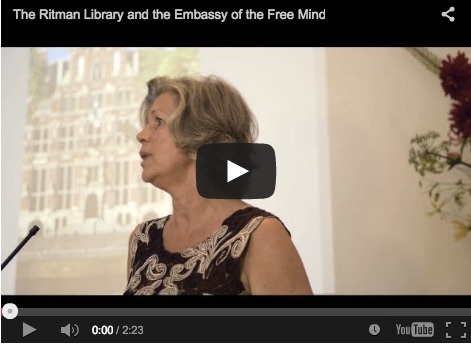 Esther Ritman will be one of the speakers. 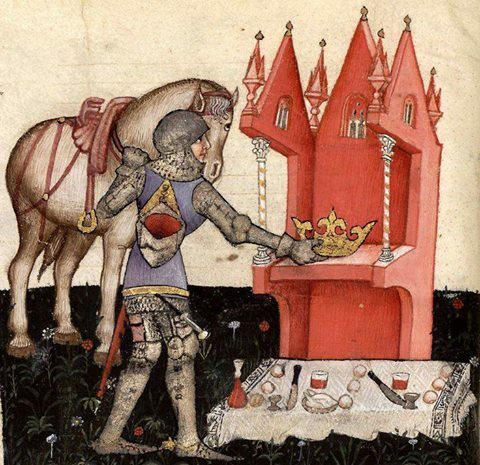 Chymical wedding and Christian Rosenkreuz – symposium with Esther Ritman as one of the speakers. Copyright © , All rights reserved.Our mailing address is:Want to change how you receive these emails?